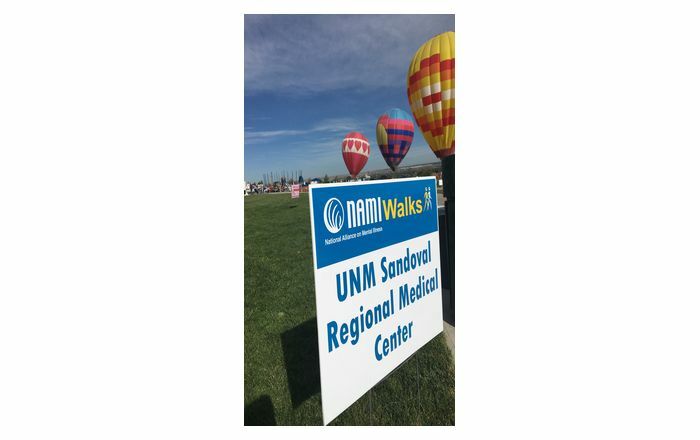 We are very pleased with the enthusiasm and support shown for the new UNM Sandoval Regional Medical Center (SRMC) at our grand opening ceremonies this weekend. More than 4,500 people toured the new facility. More than 1,000 people enjoyed our pancakes Saturday and hundreds more attended the free burrito breakfast on Sunday. 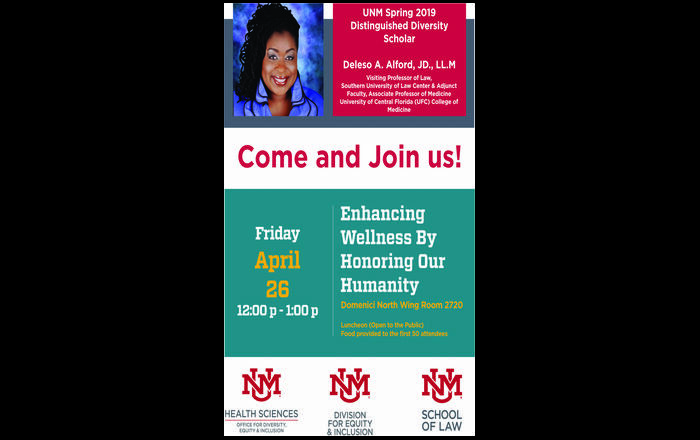 The commencement of patient care at UNM SRMC will be delayed until conclusion of the ongoing survey process from the New Mexico Department of Health (DOH). While DOH has approved all operational policies and procedures, the facility survey (life safety) has not yet been completed. Patient care will begin once DOH completes its work and grants the license. We will issue a statement and announce to the community once we have a clearer picture of the process.